Prioritization and focus are crucial. Work deadlines are looming and personal obligations are piling up — you have run out of time to deliver your best effort, so now what? The secret is prioritizing and focusing, and here’s how to do it. 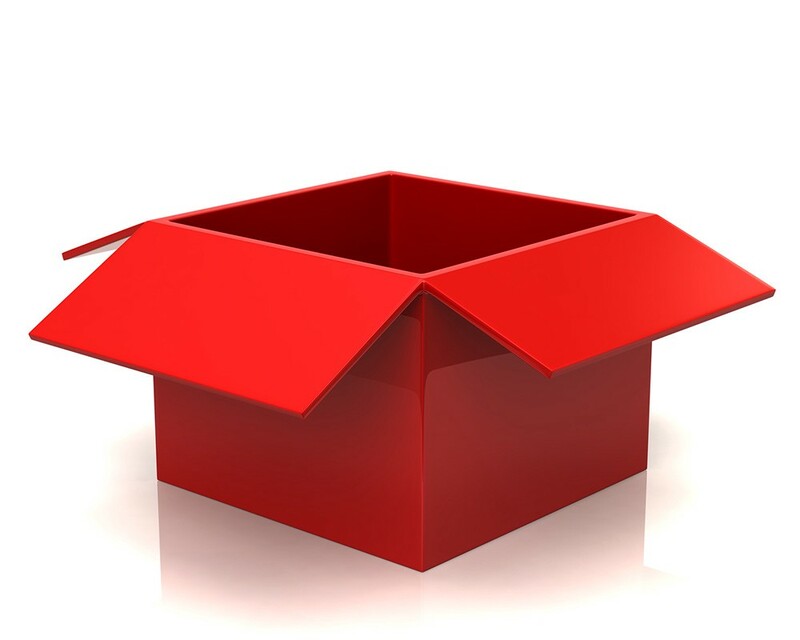 Imagine that you put each project that you must accomplish in a box. Now prioritize your projects and put the one that needs to be completed first in the first box, the second-most important in the second box, and so … on until all your projects have been prioritized and lined up in order on an imaginary shelf. Now open your first imaginary box. When the box is open it must receive your undivided attention. Do not allow your mind to wander off-topic and do not worry about what is in the second box, just keep working on the first box until you can close it and move on to the second project in the second box. You will probably be surprised at how productive you can be when you focus on one box at a time. Checking email continuously all day long wastes time and can be very distracting. Set aside one or two times a day when you will go through messages as quickly as you can, and when you finish checking email, put it back into its own imaginary box on the shelf and do not look at it again until the time you have designated for it. When you have so many projects on your shelf that there is no hope of ever getting them finished, or if your work time spills over into your personal time, then you have lost your balance. If this happens, be honest and ask yourself whether the time has come for you to begin delegating. Many of us do not like delegating because we don’t think that anyone else can do the job as well as we do … and that may be true. Nevertheless, the only way we can empower others and give them an opportunity to grow is to release some of our responsibility. Give a colleague the information they need in order to succeed, and then get right back to your own box. If you have a family and must work at home, your best bet is to work during times that are the least likely to interfere with your commitment to them. Your family is the most important box on your shelf, so that may mean getting up early and working before your family arises or after your children have gone to bed at night. It’s tough, but sometimes that is our only option. Give prioritizing, compartmentalizing and focusing a try, and then read more about optimizing your own personal success and happiness in Dr. Mao’s masterful book, Live Your Ultimate Life. Click here for Dr. Mao’s book about optimizing health, happiness and success. Dr. Mao Shing Ni, Ph.D., D.O.M., Dipl. ABAAHP is a doctor of acupuncture and Chinese medicine, and board-certified anti-aging specialist. Dr. Mao began his training at age six as his family’s 38th generation doctor of Chinese medicine and Taoist healing arts with his father, Grandmaster Hua-Ching Ni. Over the past 30 years, he has lectured and treated tens of thousands of patients around the world. Along with his brother, Dr. Dashing Ni, he is the co-founder of Yo San University and the Tao of Wellness, award-winning centers for acupuncture and integrative medicine with offices in Southern California. Dr. Mao has written several best-selling books, including Secrets of Longevity, Secrets of Self-Healing and Second Spring. His newest book, Live Your Ultimate Life, brings the secrets of the I Ching to the modern age by exploring how you can use your Five Element personalities — Wood, Fire, Earth, Metal or Water — to optimize your physical and mental health as well as your relationships, careers, and finances. Dr. Mao has been featured on The Dr. Oz Show, The Doctors, Katie Couric as well as an expert on numerous popular websites. Dr. Mao is currently in full-time practice with his team of doctors at the Tao of Wellness and travels internationally to mentor people to actualize their life’s potential.